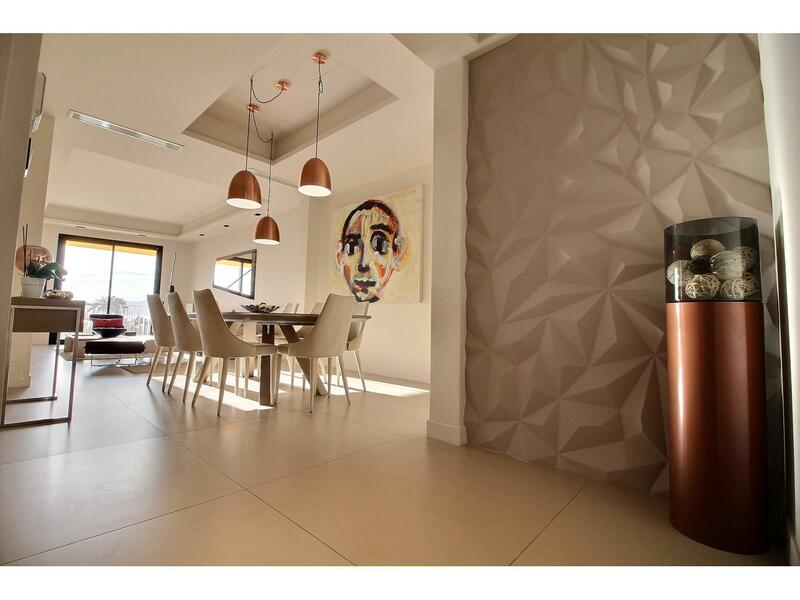 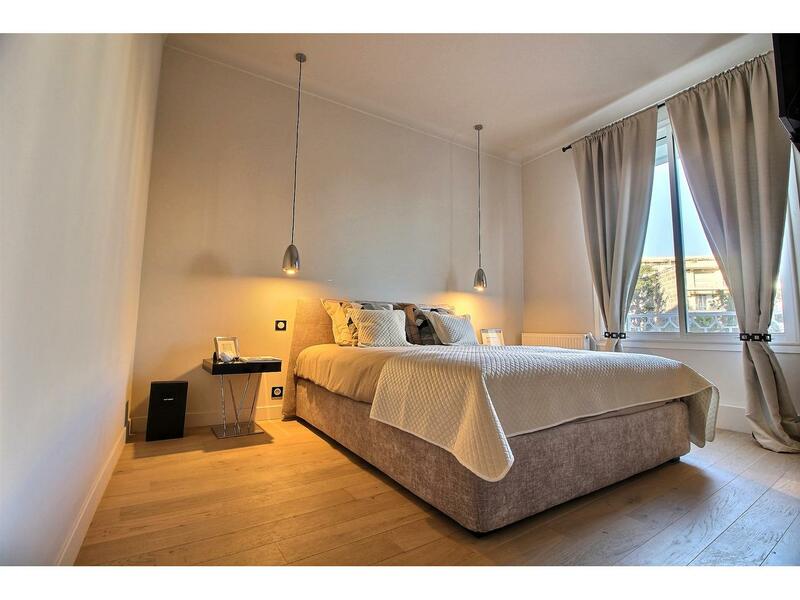 This luxurious 4 bedrooms apartment has everything you can ask for in an apartment and much more. 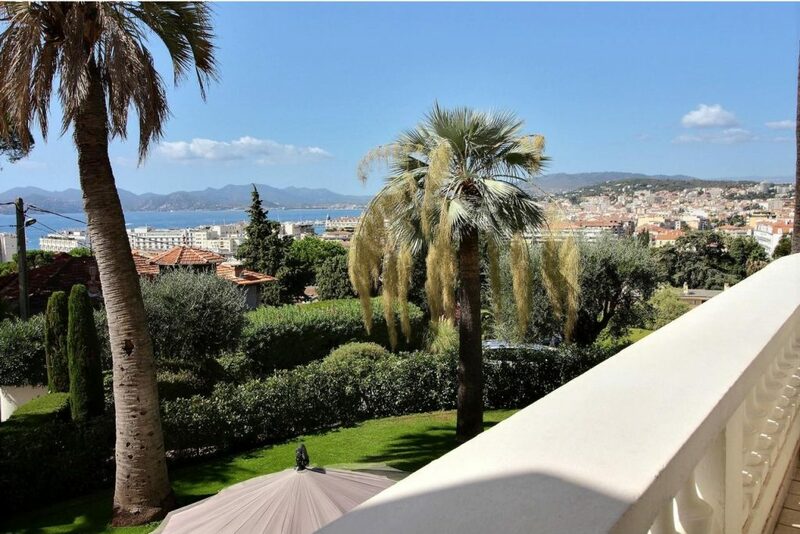 The 4 bedrooms apartment is located in Cannes, Boulevard Croisette, which is the most sought-after area in the whole of Cannes. 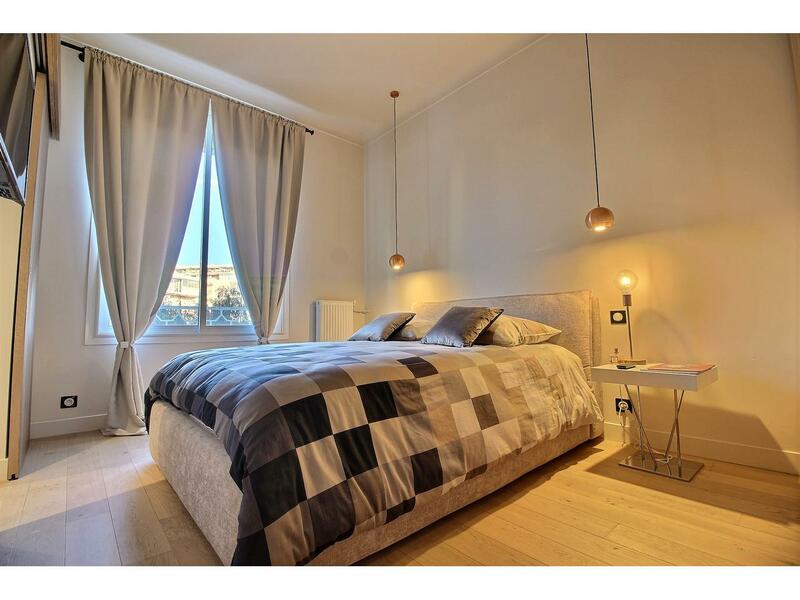 The apartment is completely renovated and implements all kinds of luxury materials. 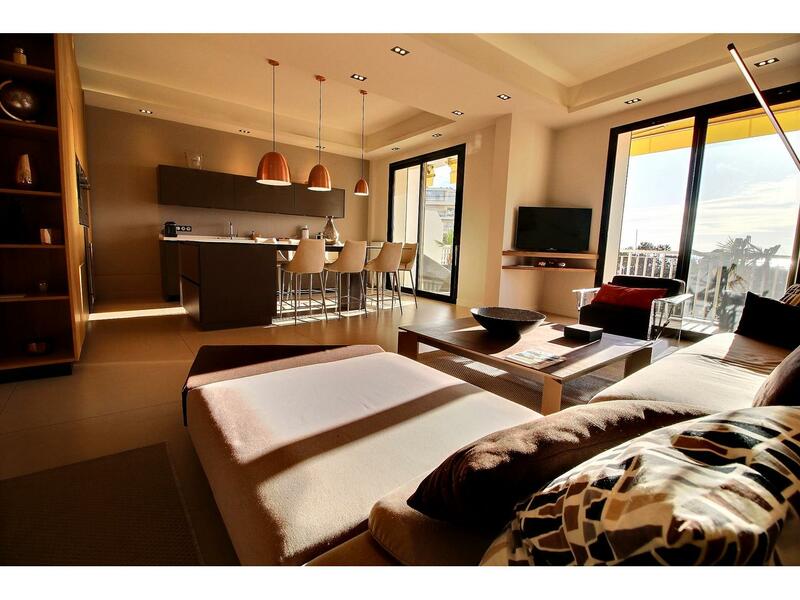 The apartment is modern and luxurious, and every single detail is carefully planned. 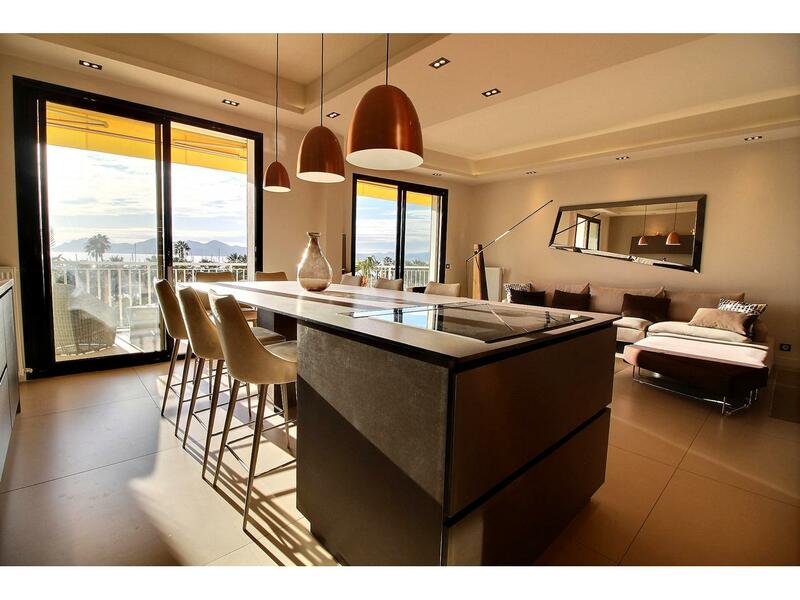 This is an apartment on Cannes Boulevard Croisette which welcomes lots of light, making it feel incredibly spacious and bright. 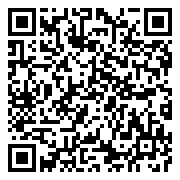 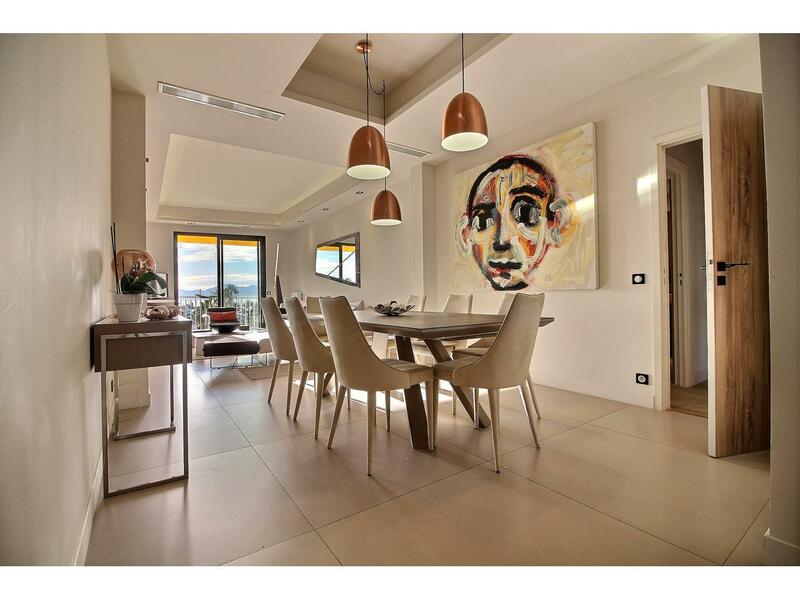 The apartment is located in a luxury residence with a caretaker, as well as a park situated opposite to Port Canto. 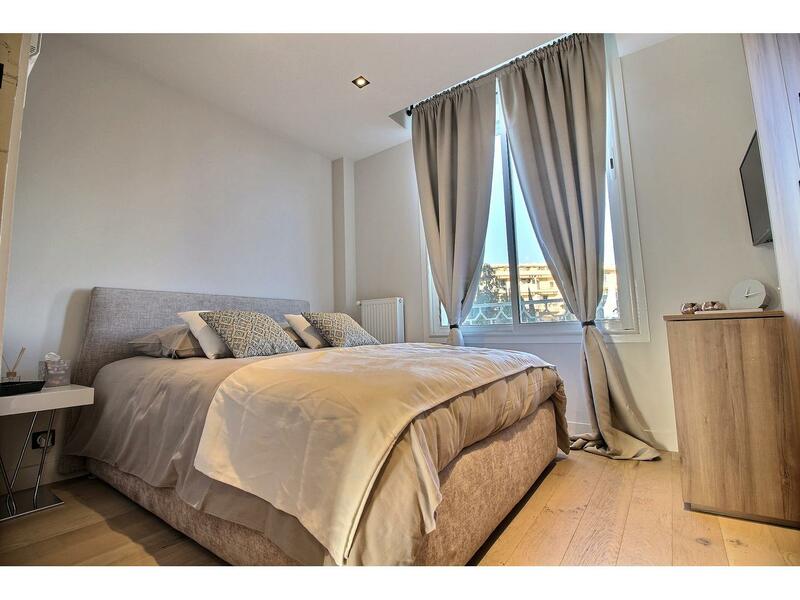 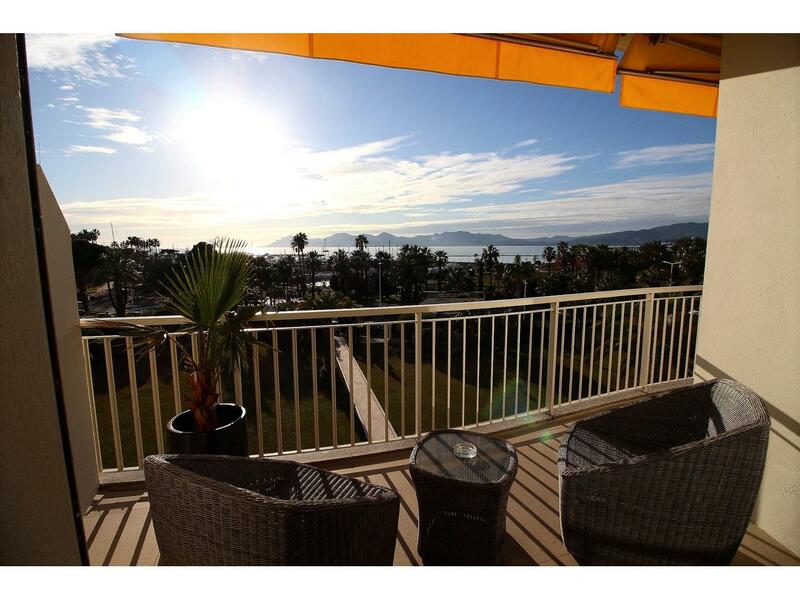 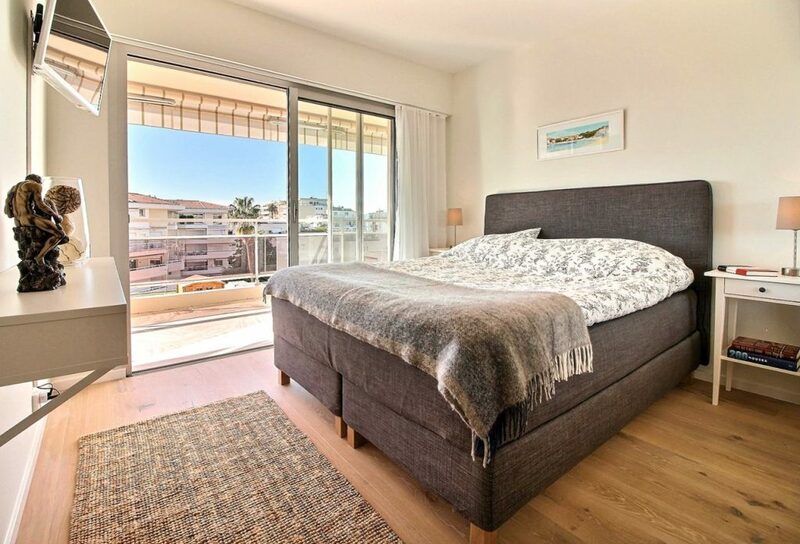 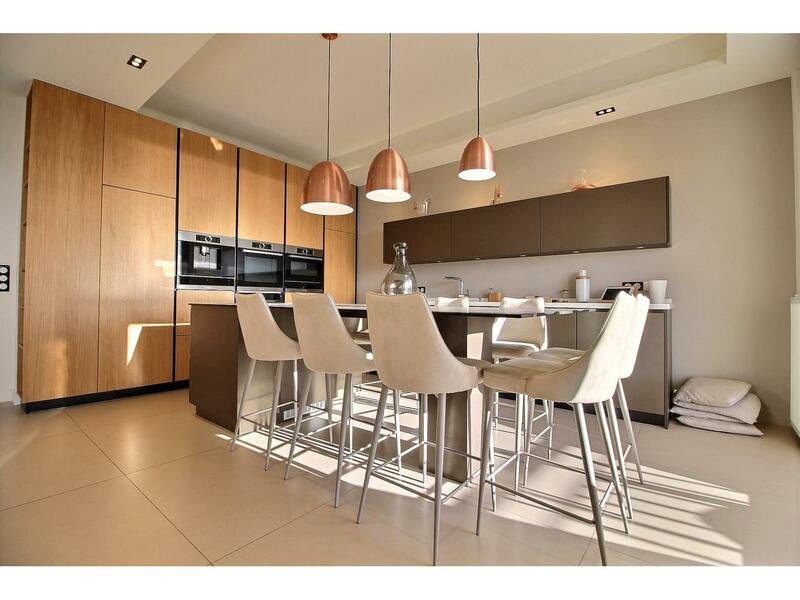 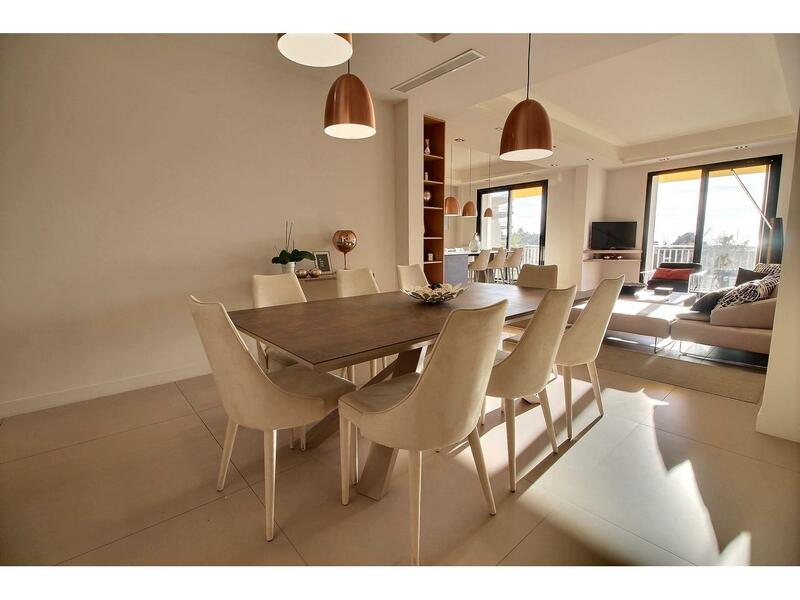 This stunning Cannes Boulevard Croisette apartment has 4 spacious bedrooms, and the whole apartment is at 140m ². 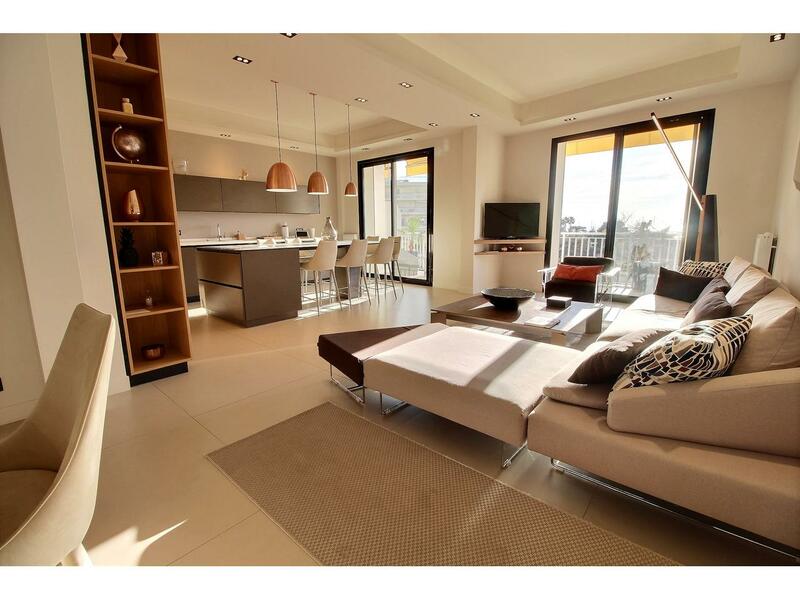 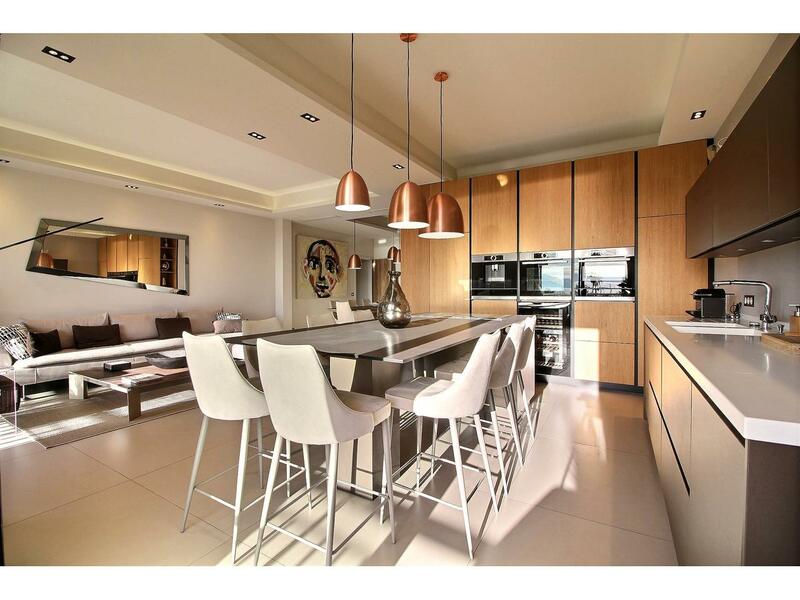 It has a large living room with a spacious kitchen of 54 m². 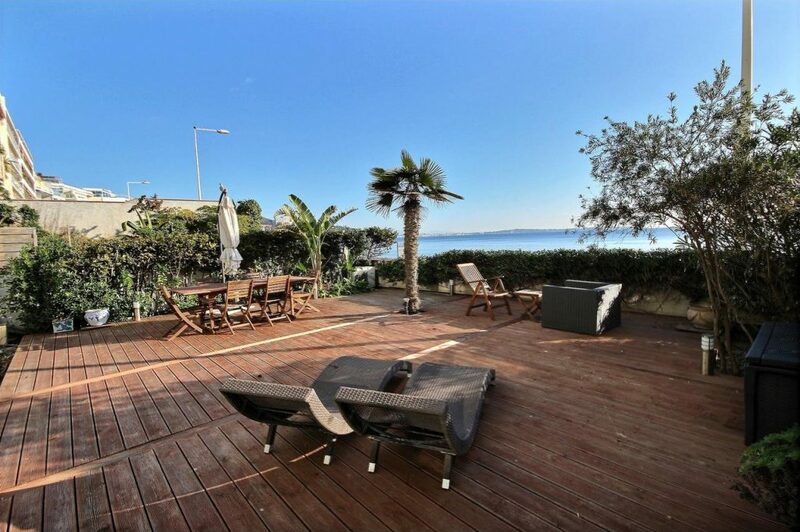 The apartment has a sunny terrace with an incredible sea view. 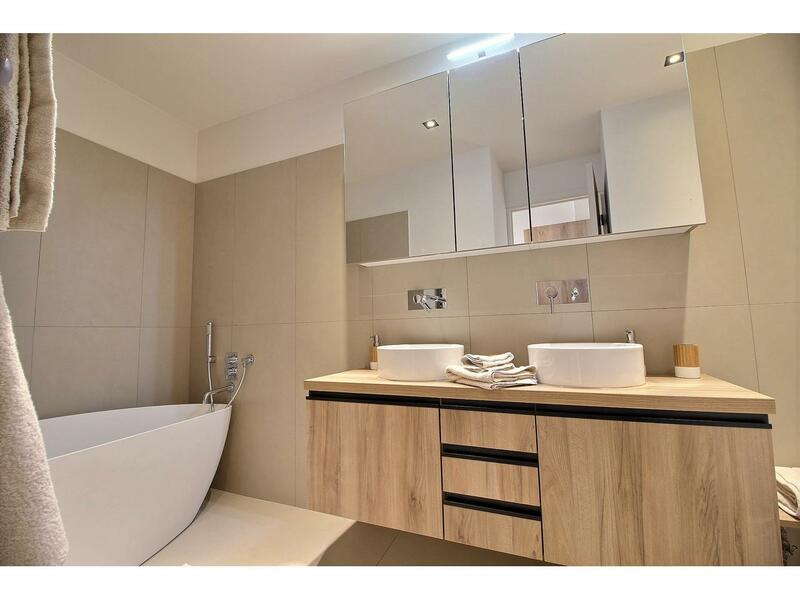 It has a shower room which is completely fresh and newly renovated, and it is also sold with an attractive parking space in the garage.